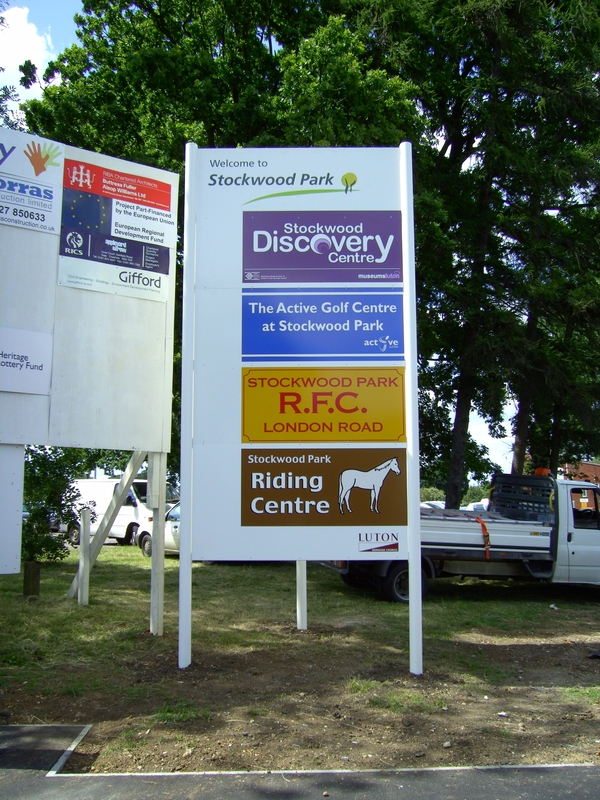 Signs covered under bespoke describe those made to order or that include an additional element of manufacture. 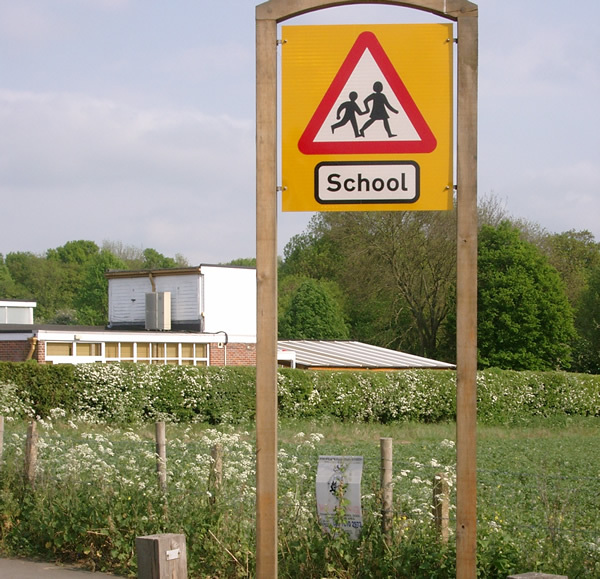 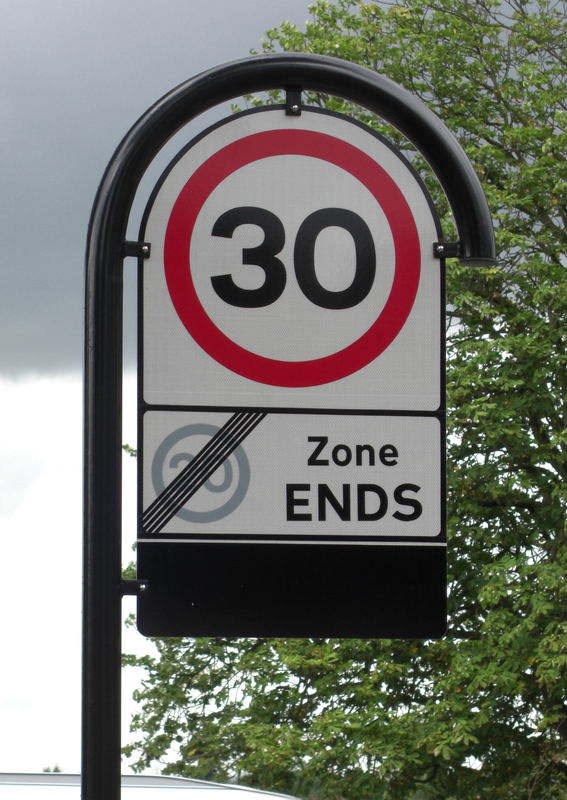 They include wooden signs such as gateways, arched signs, information signs, notice boards and heritage signs. 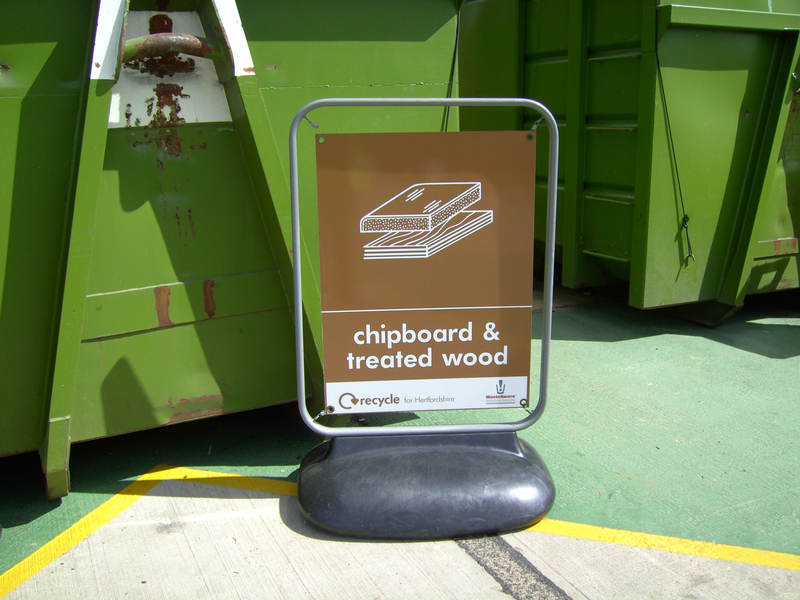 The options are endless with traditional signs through to specially designed signage. 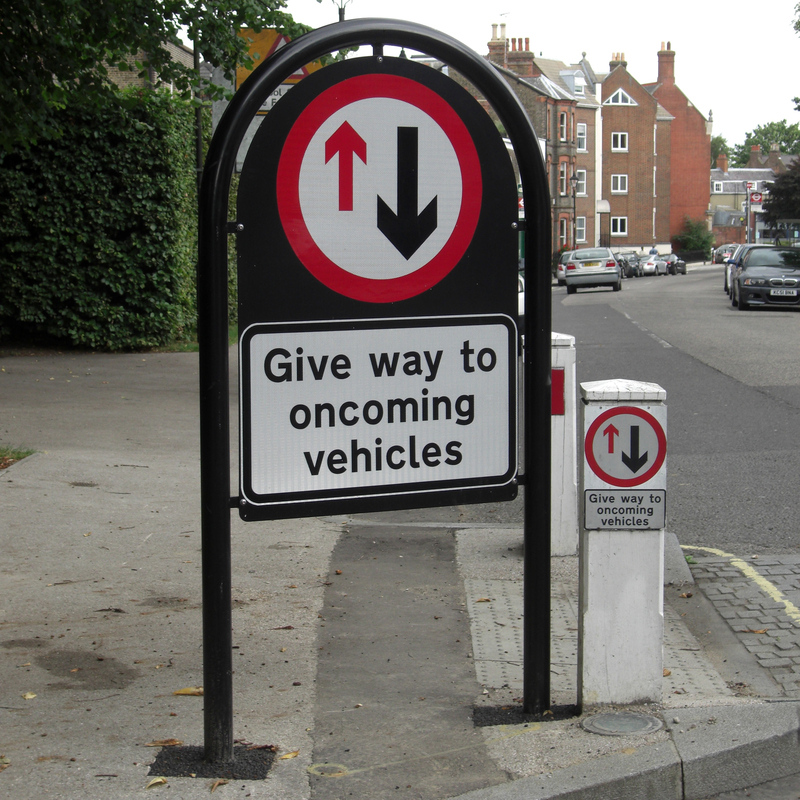 We also offer routered signs such as that shown below (finger post), a process that is very appealing also for street nameplates due to the robustness of the product. 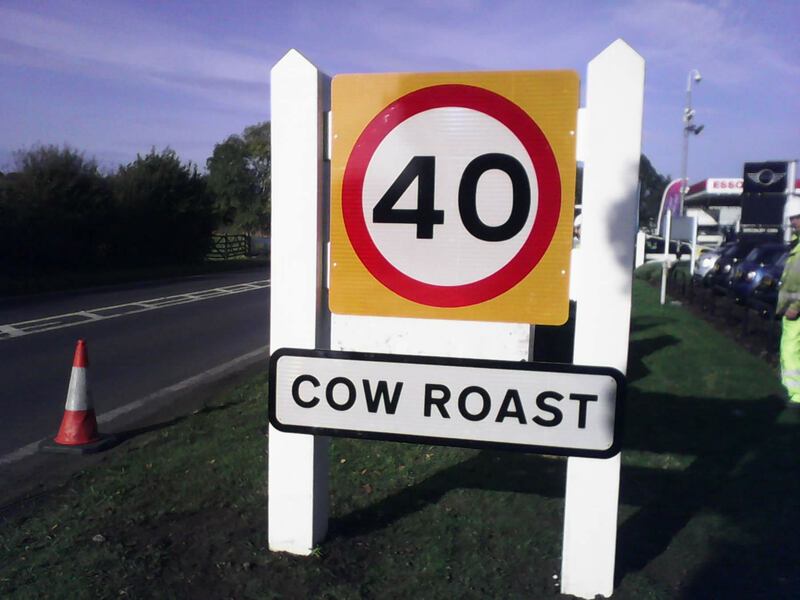 Customers are safe in the knowledge that we handle all aspects of manufacture of these sign types. 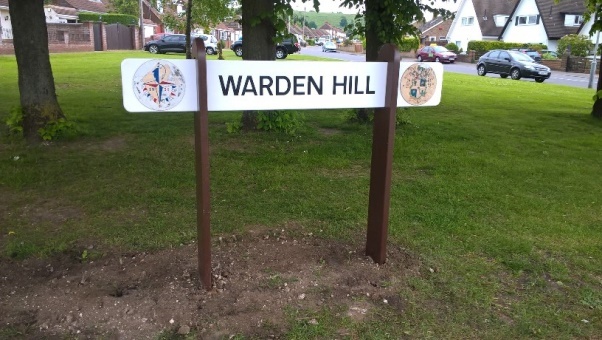 We have worked with all types of substrates and our knowledge and expertise as well as the practical skills of our workshop staff mean that there is very little that we cannot turn our hands to. 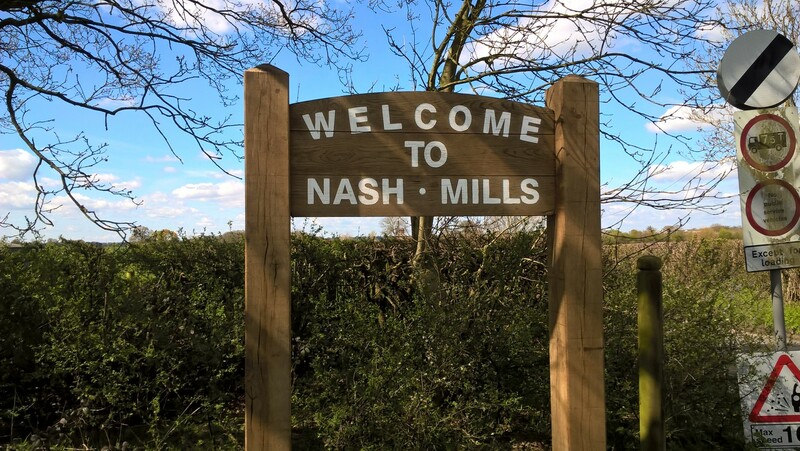 The manufacture of bespoke signage – which varies in terms of design, shape, size or materials – is something we are proud to be associated with.